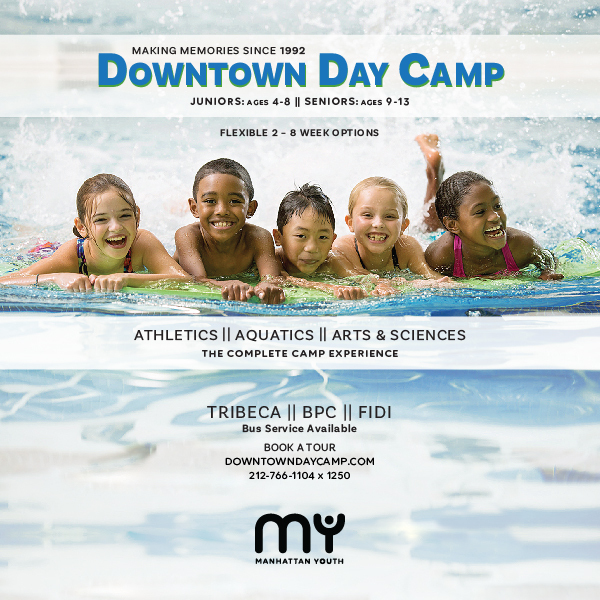 Considering day camp for summer 2018 or 2019? 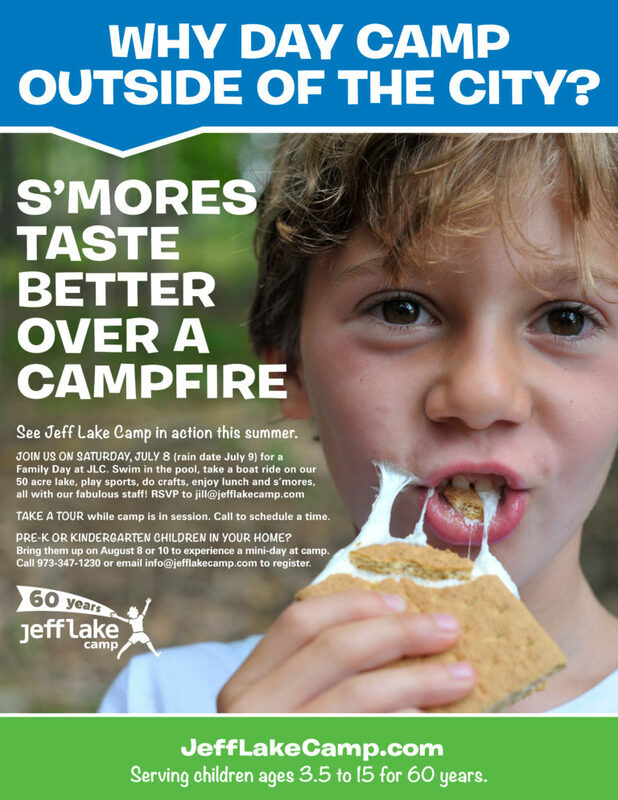 See Jeff Lake Camp in action this summer! Join them on Saturday, July 14 (rain date July 15) for a Family Day at JLC. 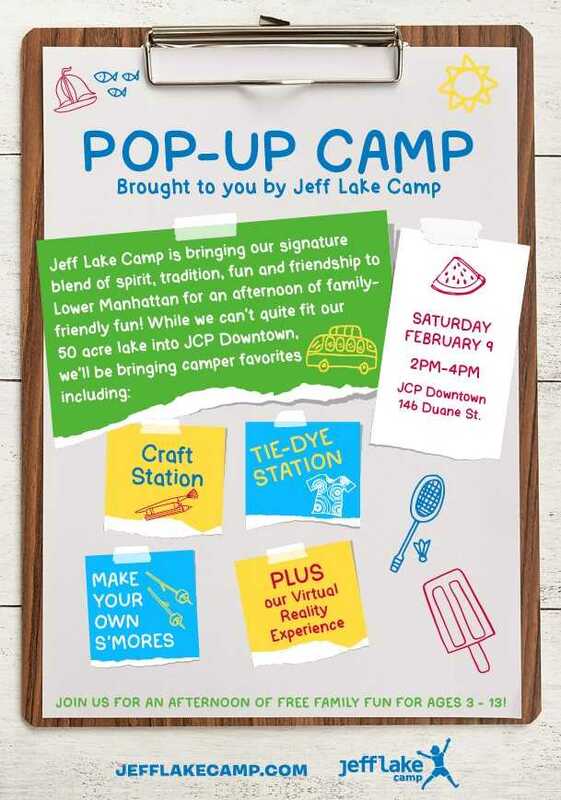 Swim in the pool, take a boat ride on their 50-acre lake, play sports, experience the Jumping Pillow and Aerial Adventure Course, do crafts, enjoy lunch and s’mores, all with a fabulous staff! 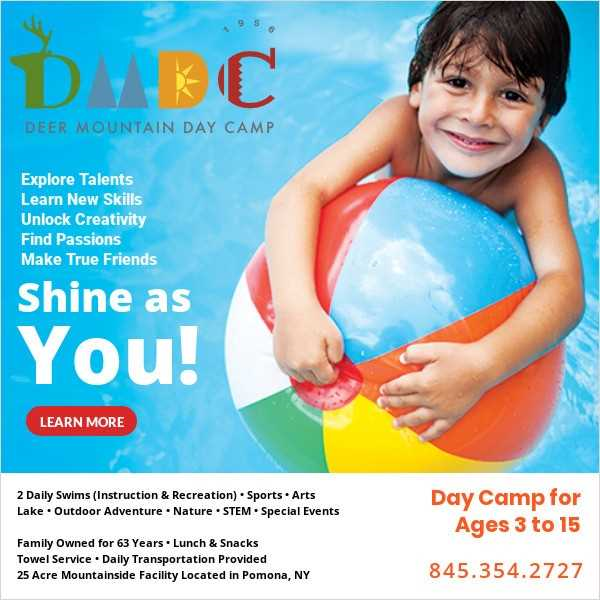 For more information about the camp please visit their website HERE.